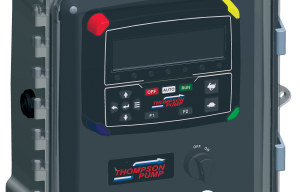 Thompson Pump‘s RECON2000T control panel with enhanced functions using interactive technology allows for remote pumpcontrol and monitoring, and reduces the time and labor needed on-site…. 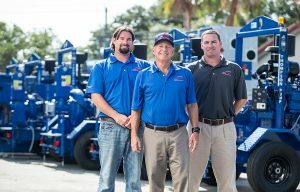 Happy 40 Years Thompson Pump! 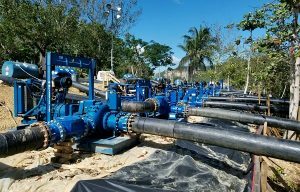 Ruby is the traditional gift for a 40th anniversary, but for portal pump pioneer Thompson, the precious “milestone” of four decades of great pump products is probably the gem of choice. 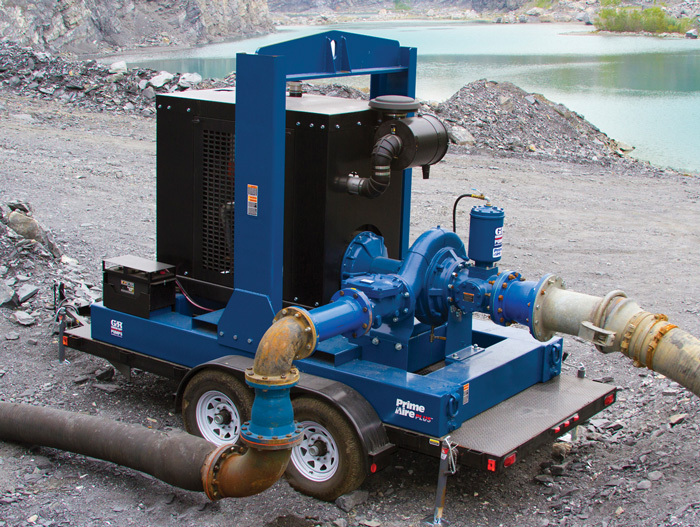 Pump Showcase for Compact Equipment’s November 2013 issue. 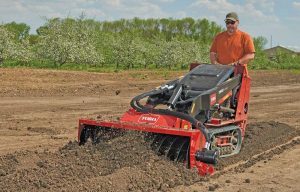 When heading to the jobsite, a typical equipment checklist usually includes earth movers like excavators, wheel loaders and backhoes, but what about the supporting cast of machines? 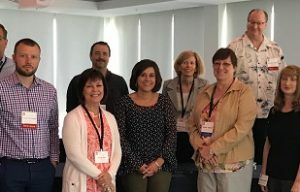 Helping others get ahead has always been the vision of companies like Komatsu, Thompson Pump and ITT Corp. In a construction market filled with competition, contractors donít have time to waste running around trying to acquire the proper equipment for their job. 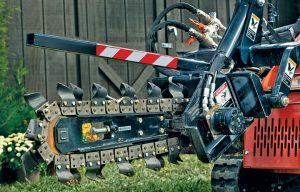 As everyone in the construction business knows, a truck’s horsepower, torque and towing capacity are key for work and hauling. It was a warm, humid Sunday in late May and the normally quiet town of Parkersburg, Iowa, was abuzz with activity.